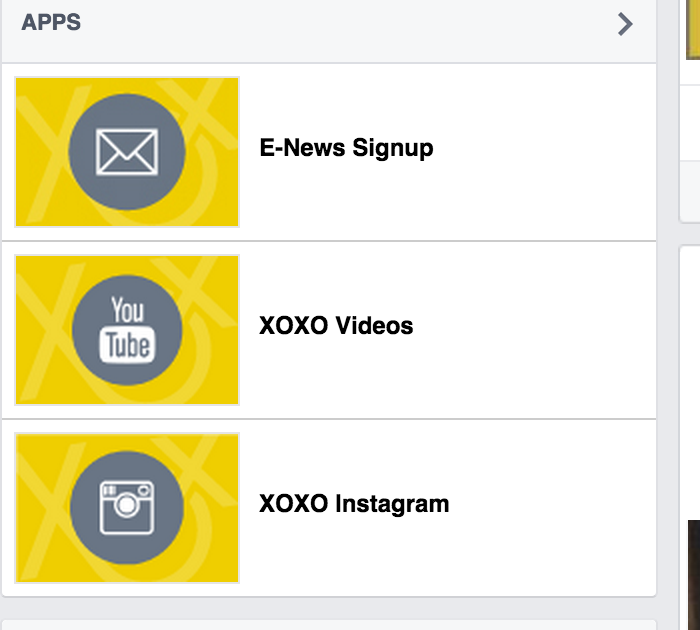 We did a complete social media overhaul for XOXOrganizing. We did a complete brand evaluation, taking a look at social media presence, online communications and print collateral. 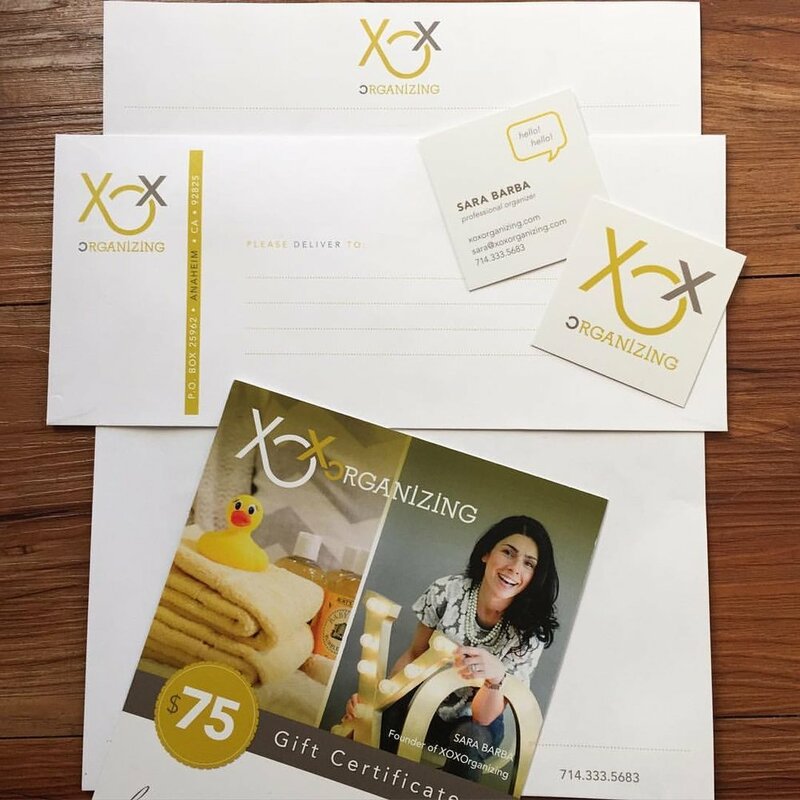 We were able to bring XO's brand to the next level by creating cohesive online campaigns, as well as spearheading over a dozen online events. Logo created by previous designer.